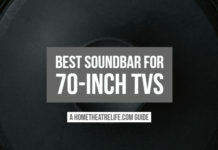 Home Guides RK3399 vs S912: Which is the Better Chipset? RK3399 vs S912: Which is the Better Chipset? 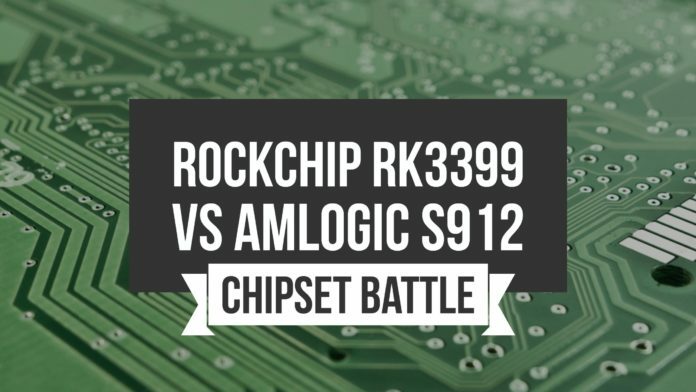 Ever since Android TV boxes featuring Rockchip’s new hexacore RK3399 were announced months ago, I’ve been keen compare the Rockchip’s latest with Amlogic’s current flagship to find out which is the better chipset. Let’s compare the RK3399 vs S912 to find out which is the best chipset. The Rockchip RK3399 is the chipset manufacturer’s latest hexacore SoC targeting TV boxes, tablet and more. Packing two fast Cortex-A17 cores and four low-power Cortex-A53 cores, this Rockchip processor is powerful on paper. After months of waiting for RK3399 devices to be available, I’ve finally managed to get my hands on the R-TV BOX K99 Android TV box thanks to GeekBuying. 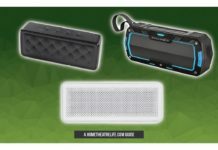 The R-TV BOX K99 is a powerful Android TV box, featuring 4GB of DDR3 RAM, 32GB of eMMC storage, wireless AC, Gigabit Ethernet, a USB 3.0 port and a USB Type-C port. If you’re interested in checking it out, it can be picked up from GeekBuying for around $140. I’ll be doing a full R-BOX K99 review in the coming weeks. As mentioned before, the Rockchip RK3399 features ARM’s big.LITTLEdesign, combining two Cortex-A17 cores for high performance computing and four Cortex-A53 cores optimized for low power consumption. It also features a ARM Mali-T860MP4 GPU that supports OpenGL ES1.1/2.0/3.0, OpenCL1.2, DirectX11.1 and more. 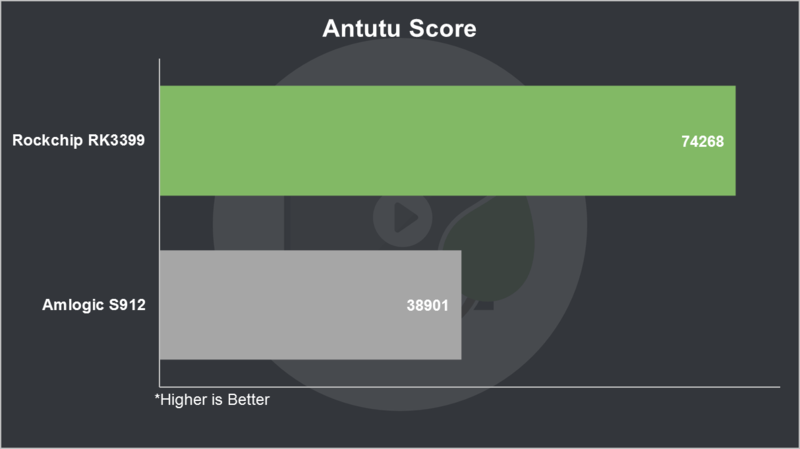 This compares favorably against the Amlogic S912’s octacore ARM Cortex-A53 CPU and ARM Mali-T820MP3 GPU. 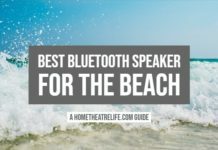 In terms of video playback, the Rockchip RK3399 is positioned as a powerful chip for media playback. 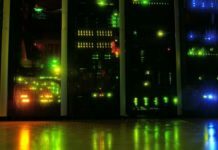 It can play modern codecs like 10-bit H.264 at [email protected] and 10-bit H.265 at [email protected] (2160p is typically called 4K for the consumer market). This is similar to the Amlogic S912, though Amlogic’s processor only handles 8-bit H.264 at [email protected], excluding the 10-bit H.264 codec favored by Anime fans and 4K 60fps H.264 videos. 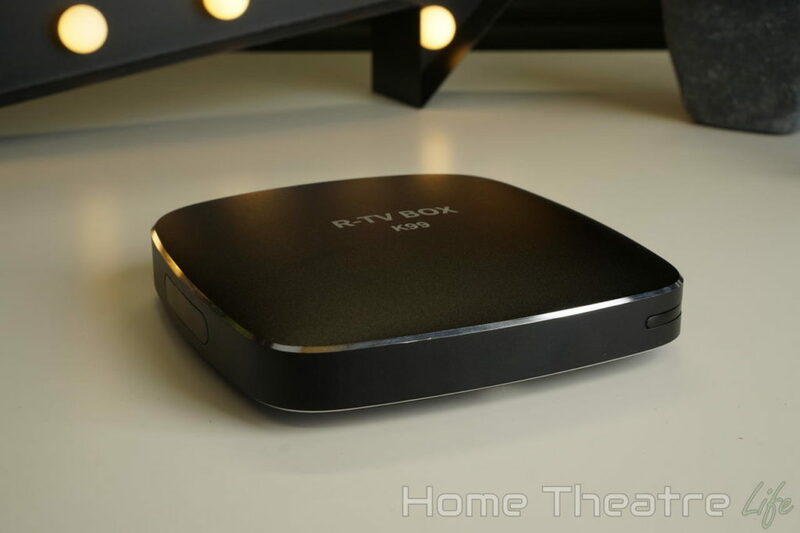 However, as the Rockchip RK3399 isn’t technically a TV box SoC, it lacks support for features such as HDR which will be an issue for users with the latest 4K TV sets. 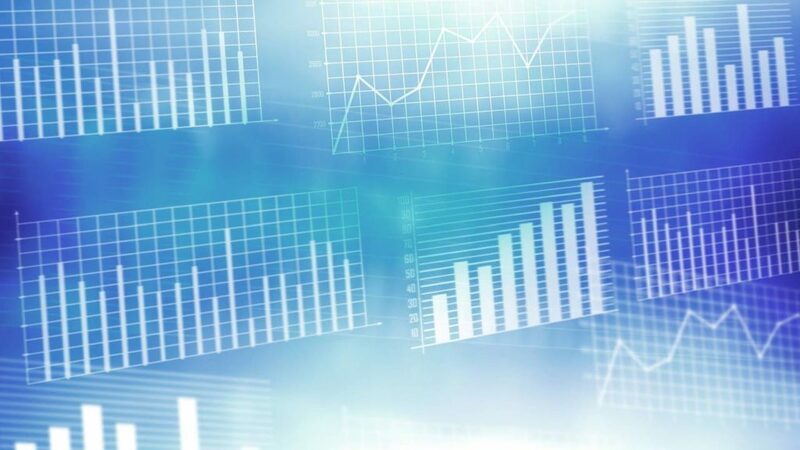 Nothing highlights the performance differences more than synthetic benchmarks. 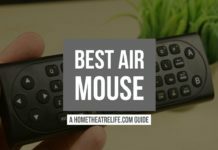 I’ve run a number of popular benchmarks on both my K99 RK3399 Android TV box as well as a number of other Amlogic S912 devices I’ve tested. 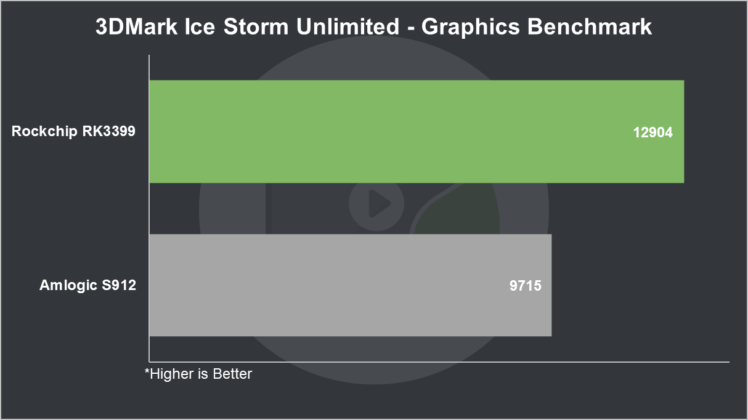 GeekBench 4.0, 3DMark and Antutu 6.0 were all used to measure RK3399 vs S912 performance. 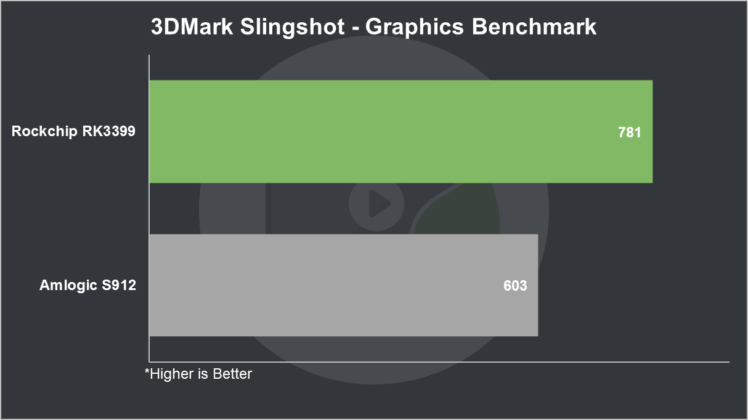 As you can see in the benchmark gallery below, the Rockchip RK3399 bests the S912 across the board, showing significant leads in both CPU and GPU benchmarks. 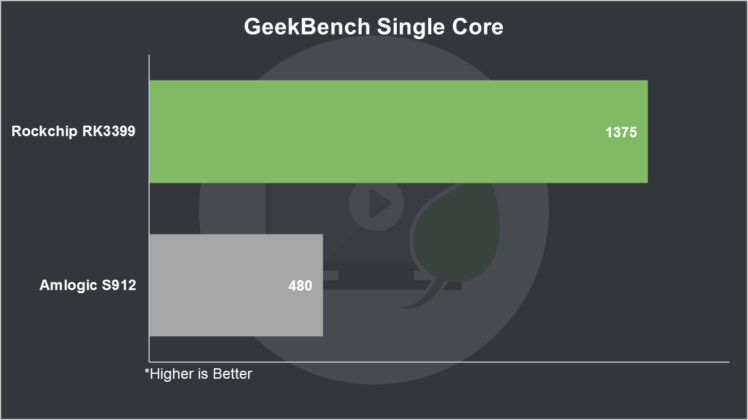 The RK3399’s single core performance destroys the Amlogic S912. 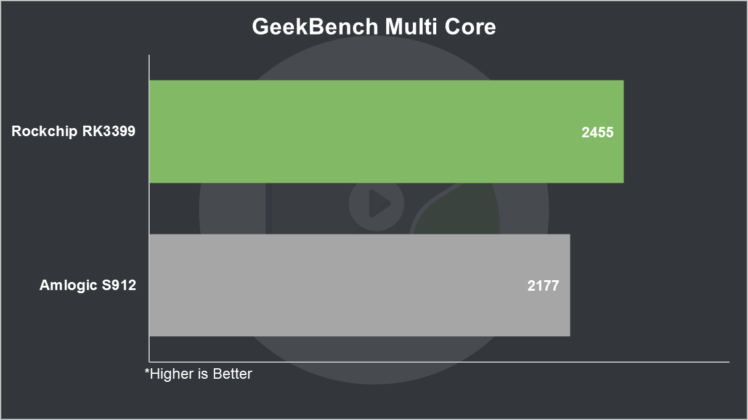 However, the gap decreases significantly for multi-core benchmarks. 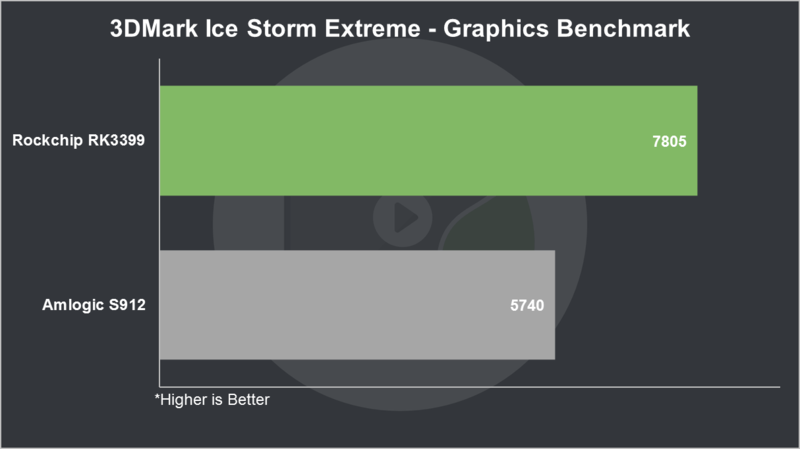 In terms of GPU performance, the Rockchip RK3399 offers about 50% more performance than the S912 across 3DMark’s various benchmarks. This suggests the Rockchip RK3399 is more capable for both CPU-dependent tasks and gaming, though this is obviously impacted by the quality of the device’s firmware as poor firmware can cripple otherwise solid hardware. It’s clear that the hexacore Rockchip RK3399 is a powerful processor. In the battle of the RK3399 vs S912, the RK3399 wins hands-down! If you’re wanting to get your hands on an RK3399 Android TV box, check out the R-TV BOX K99 over at GeekBuying.